A F-35A Lightning II JSF bound for the JASDF. One of the new Lockheed Martin F-35A Lightning II Joint Strike Fighters of the Japan Air Self Defense Force (JASDF) crashed at sea off Northern Japan. The aircraft, from the 302nd Fighter Squadron based in Misawa Air Base, was last reported to be around 84 miles east of Misawa over the Pacific. Search efforts are underway, with the Japan Coast Guard (JCG) sending ships in the area with hopes to find the sole missing pilot. 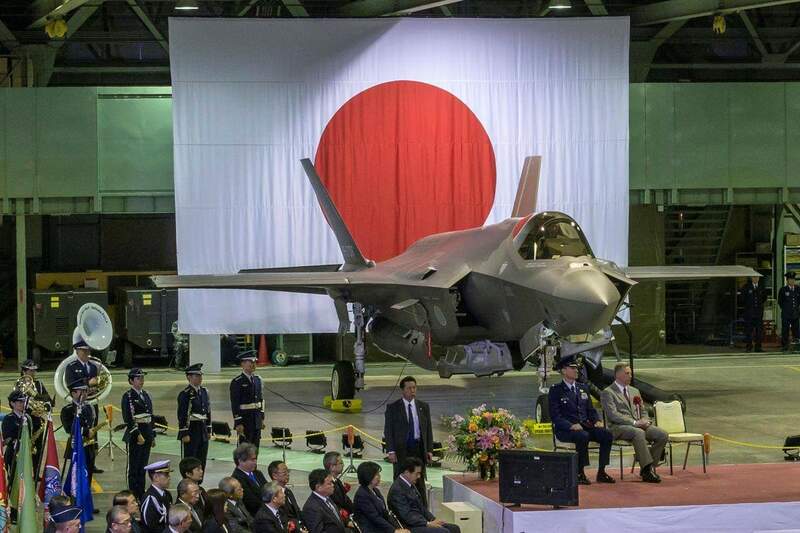 The JASDF only activated the first combat ready F-35A squadron 11 days ago, after the 302nd Fighter Squadron transition to the type after operating the McDonnell Douglas F-4EJ Kai Phantom II for several decades. The remaining 12 F-35A fighters in service with the JASDF have been grounded until investigations can determine the cause of the accident. This would be the 2nd crash involving an F-35, which has only started distribution to combat units of several air arms only starting last year. On September 2018, an F-35B from the US Marines crashed in South Carolina, and was found to be due to faulty fuel tubes.